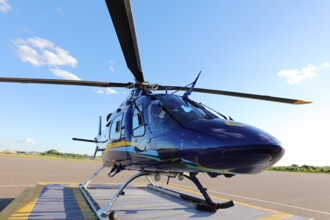 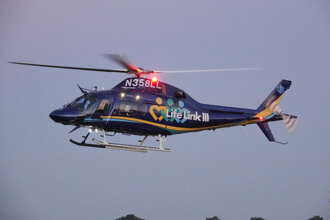 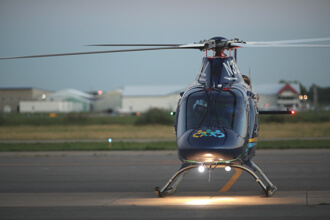 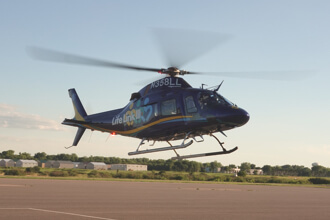 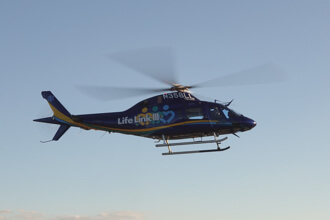 Life Link III sets the standard for providing professional and reliable air medical transportation in Minnesota, Wisconsin, and throughout the United States. 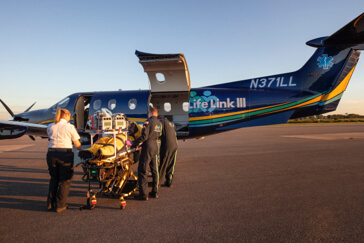 Life Link III sets the standard for providing professional and reliable air medical transportation in Minnesota, Wisconsin, and throughout the United States. 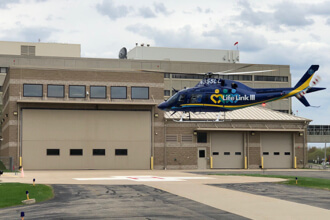 Our helicopter and airplane services provide on-scene emergency response and inter-facility transport for patients requiring critical care— 24 hours a day, 7 days a week, 365 days a year. 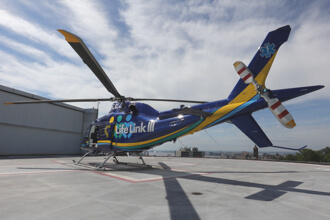 Life Link III brings medical care to the patient—we don’t just bring the patient to the medical care. Our standardized fleet of Leonardo 119Kx helicopters and a Pilatus PC-12 NG airplane offer the most advanced equipment in the industry and a fleet designed to meet the needs of the critical patient. 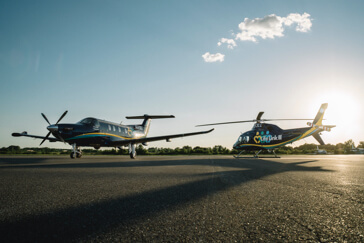 By implementing innovative bedside technology in the air medical setting, flight clinicians are able to leverage data-driven information to provide seamless, optimal care. 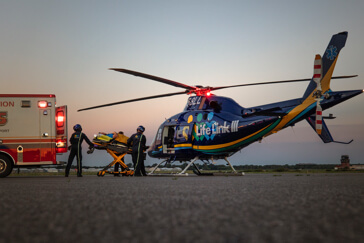 To enable a true continuum of care from a scene incident or from the referring hospital to the receiving hospital, a broad variety of medications and technology must be quickly accessible and deployed on-board the aircraft.